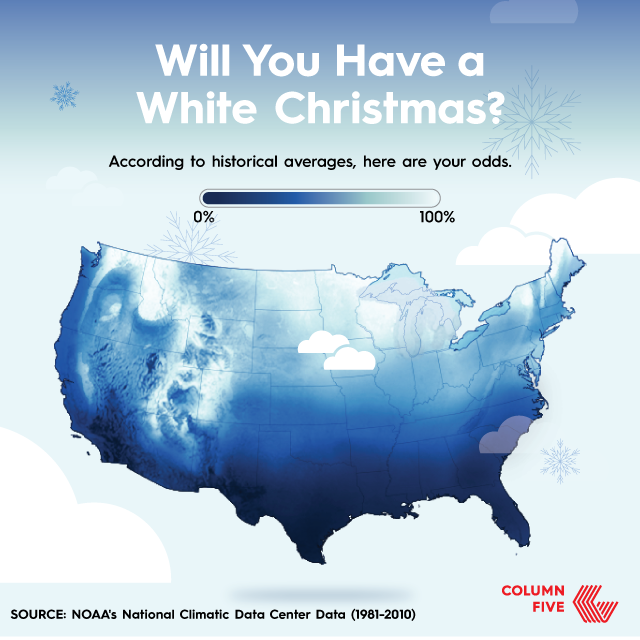 Will You Have a White Christmas This Season? 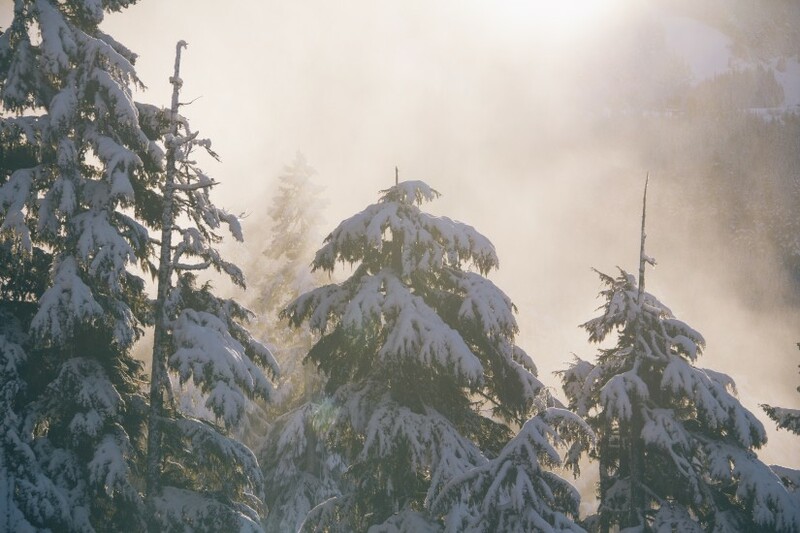 Depending on where you live, Christmas probably feels a little different. At C5 HQ in SoCal, we’re used to Santa hats and palm trees, but C5 NY gets a little more traditional celebration weather-wise. But for all you good-looking people in the heartland of America, a white christmas is somewhat of a toss up every year. So we decided to take a look at some historical data and breakdown the odds of your town being white for the holidays. Take a look!